The second hand is growing louder, and fellow fans from all over are prepping for another go-round of that hallowed ritual that is Anime Expo weekend. For more than a fair share of years, the Independence Day weekend has also been synonymous with several things for me; overwrought preparation, space-making for colleagues & friends, panels, cosplay, meetups, artist alley, extended question and answer sessions, movie premieres exhibit hall hijinks, karaoke, beverages at inhuman prices, disorientation, loss of voice, exhaustion, etc. But this year, it all comes with a twist. And no, I’m not merely speaking of the inclusion of the risky AM2 venture beginning simultaneously a mere 30 miles away. That’s right, for my focus seems to be set in areas perhaps unsurprisingly not as related to anime as some would hope. And yet strangely, 2011 seems to be a full circle affair- if even at an artistic interest level. For those unfamiliar with my fandom background, it all came round for the long haul after a sibling started bringing anime on VHS home in the late 1980s-early 90s, when at the time, personal interests were largely in the areas of reading, film, and most starkly, music. And we’re talking about being exposed to a world of sound that wasn’t sold at the local K-Mart. Having begun a dabbling in the avant garde, industrial, gothic & punk worlds, this was something of an exploratory period where as much as the sounds implied some not so safe notions, it suddenly felt as if the world had a great deal to offer rather than the usual servings dished out upon tables the mainstream over. It was the beginning of a much more macro vision of the world outside with sonic influences from anywhere including the middle east, jazz mixed with classical, accidental distortion, guitar crunch, pounding beats & enka-like vocals. No limit was the game, and it was nothing short of exciting. This even led to my own personal pursuits & hobbies regarding making music of my own. So it was perhaps this yearning for something new-mixed with a love of classical myth-telling that enamored me to anime in the first place. Something that perhaps many are tiring of me saying on these pages. But it’s true. Anime to me exists as a sort of hybrid medium that straddles the worlds of the tangible, and the intangible. And just the right mixture can evoke some great catharsis for those willing to dive in. When meshed in the right notation, it can provide a high better than any illicit narco. For me, the Diet, is in that search. It’s that colorful equivalent to spending a few hours in a local used record store, musing over which artists to take a chance on, as well as partake of some old favorites. So when I look at the events I’m considering for the weekend, perhaps it’s fitting that my core concentration seems to be aligned back into the worlds of musical expression, and the evolutionary possibilities therein. Seriously. There was no way I was to let this one pass me by. And yet by all means, the younger, more pretentious me would probably have balked at the very idea of a handpicked femals vocalists handling a barrage of pre-packaged, proto-goth opera tunes complete with glammy guitars. But to be honest, the Kalafina sound has been in the development for years in Kajiura‘s music. In many ways her sound has been the saving grace of many shows, so the very idea of catching this sound in full bloom seems irresistible. While in some respects, there is a part of me that may not be as wild about the more J-pop elements, there is something incredibly evocative about Kalafina that in a way seems like the perfect mix of the last twenty years of my music-loving life. So the live idea is a tiny step into the unknown for one more used to the more rough and tumble live club shows complete with alcohol & unruly front-row anarchy. One shall have to see. Now if the younger me had seen the older me doing this, I believe an ugly split would likely ensue if not for one simple conceit: the real-world proliferation of the ever-inspiring anime concept of the virtual idol. 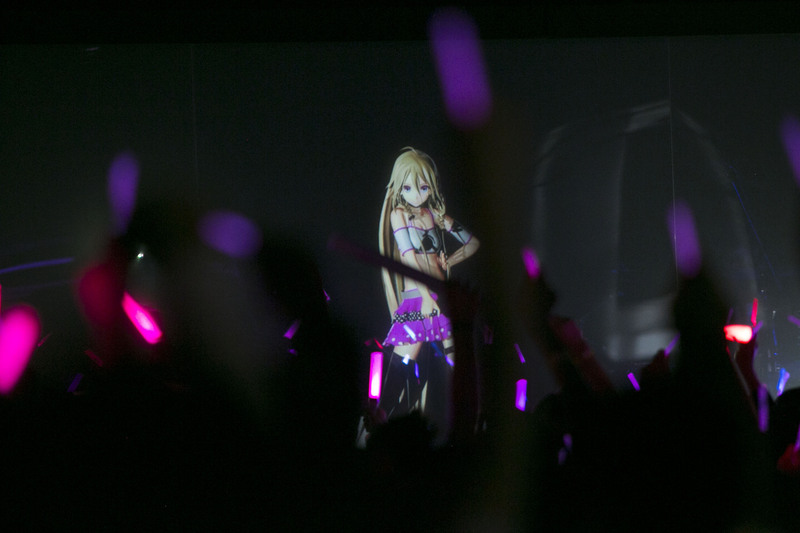 Mesh this with the powerful VOCALOID software platform, and one has a potentially big moment for both the way not only US anime fans regard the music business, but in the very idea of the pop star in itself. Having a few years for YAMAHA’s signature aqua-haired muse to become something of an online legend, so in many ways, the internet phenom has been building up to this moment. And a part of me has been longing for this idea to come to some kind of evolutionary fruition. Now granted, Miku is far from attaining anything resembling a personality, and it is still kind of a downer that we’re essentially watching a projected image moving in sync to a live band. But the very idea that she has made it stateside, and with the promise of exposing even more fans to the phenomenon, as well as the software, and it’s easy to see why I would be excited. 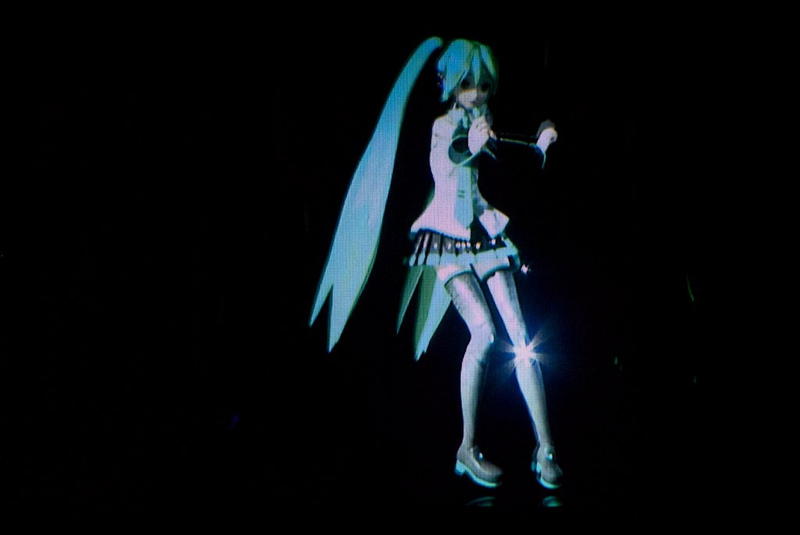 Miku is something of an icon for the further democratization of the music industry, and that’s a glowing plus. AX Idol favorite, Stephanie Yanez is also to be performing alongside two other pals at both shows! In a move that has only made life all the more surreal, Yanez recently teamed-up with local favorite, Po Lo(a cool guitarist, and buddy that seems to pop up everywhere. Any Ken Tanaka fans out there?) & the schizodelic electronic stylings of the one and only NVR-NDR. To describe NVR-NDR is near-impossible, even for me. Just imagine if your local arcade suffered an overdose of DJ Sharpnel & 8-Bit daydreams, and exploded, leaving nothing more than Amiga-pixeled clouds capable of causing some inexplicable fits of hallucinatory dancing. This project is also known for creating the Combo Attack podcast’s theme music, by the way. Handling both conventions, this unique trio is bound to make a fascinating splash this weekend. And in preparation, one may need protective gear. 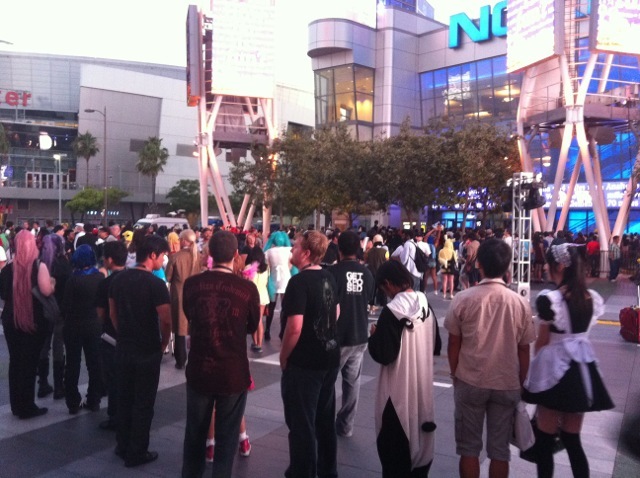 Now it wouldn’t be Anime Expo if I didn’t indulge in the weekend’s primary attraction. And judging by the current schedule, it looks like I may be able to make a run to check out the Izumi Matsumoto panel if all goes well. Personally speaking, this is what this weekend has always been about. Whether it is to meet friends from around the world, to cosplay the latest icons, see some great new stuff (New Last Exile?- I so wish..), or just enjoy the company of a legion with similar passions, it can’t be denied that this is the core time to give thanks to those who have imbued us with so much. With both AX & AM2 on the path, things are guaranteed to be challenging- but perhaps this is the kind of test that fans need right about now. Today, Hatsune Miku, the Japanese Volcaloid Virtual Idol with multiple albums and projects currently in the works, will be making her US debut inside the virtual world known as TinierMe, which has been in the US and international markets since October 2009. TinierMe has paved the way for her entrance into the US market through a partnership with Crypton Future Media to bring the project to the US audience. 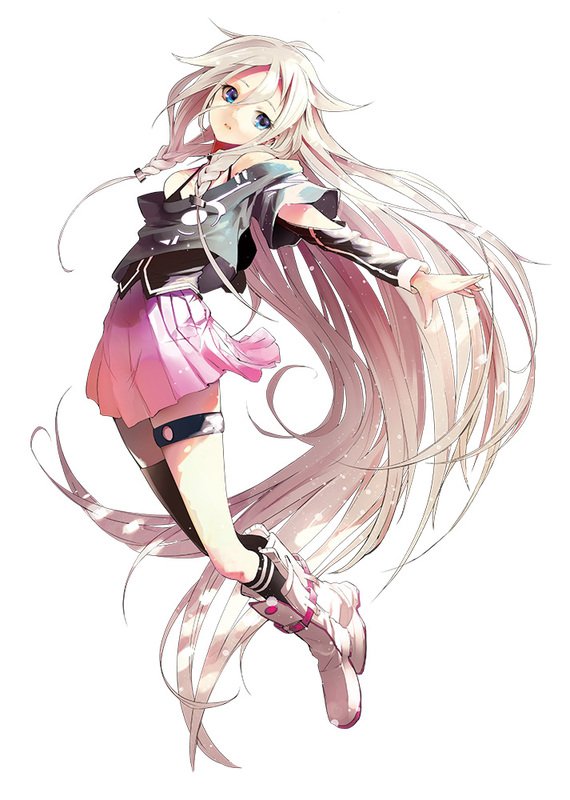 A much more detailed history of the Vocaloid program, developed by Yahama, as well as the origin, projects and performance of Hatsune Miku, can be found here. TinierMe, the virtual world focused on Japanese animation, today announced a partnership with Crypton Future Media featuring virtual vocalist Hatsune Miku. TinierMe will sell virtual items, outfits and accessories based on multiple renditions of the character, allowing you to “become” Hatsune Miku. TinierMe will also sell outfits and accessories based on her friends: Megurine Luka, Kagamine Rin, Kagamine Luka, Meiko and Kaito. 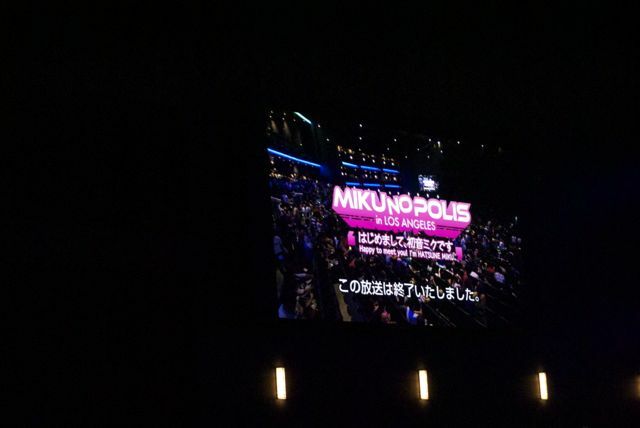 There will be an ongoing concert on a special stage within TinierMe throughout the campaign where the newest Hatsune Miku songs (released on July 7, 2010) can be heard. 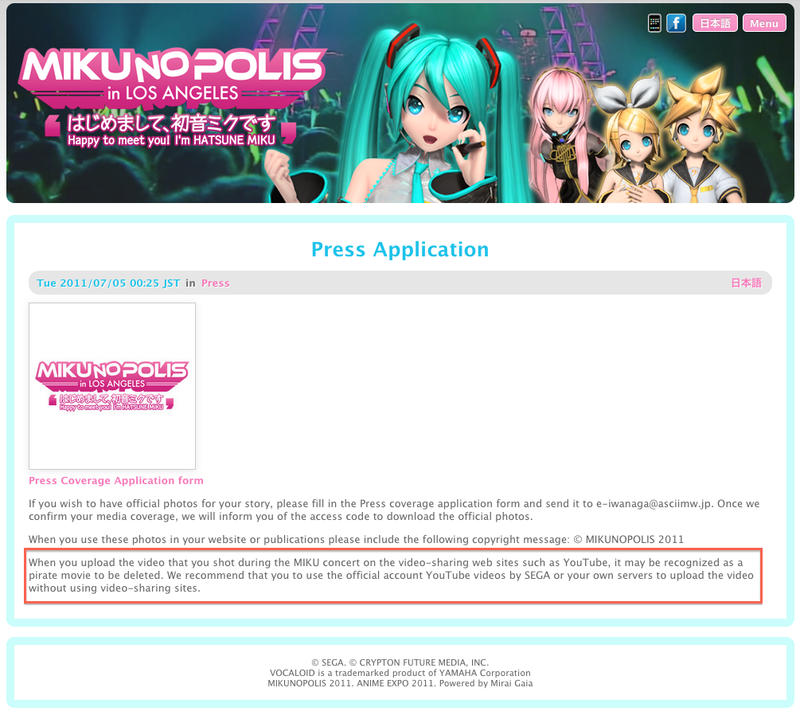 Also, fans can connect and chat with other Hatsune Miku fans around the world. Album covers from titles released by KarenT have been made into virtual collector’s items and will be distributed for free during the campaign. There are over 100 different virtual album covers to collect! 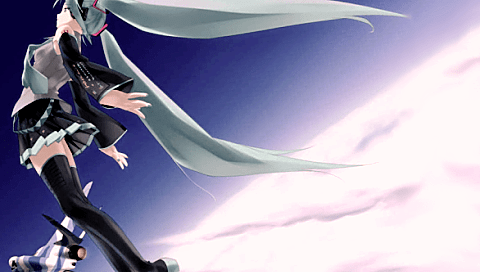 The campaign starts today and runs through the end of November 2010 with multiple Hatsune Miku releases throughout the period. To learn more about TinierMe, create your own Selfy, and check out the initial-release Hatsune Miku items go to http://www.tinierme.com. 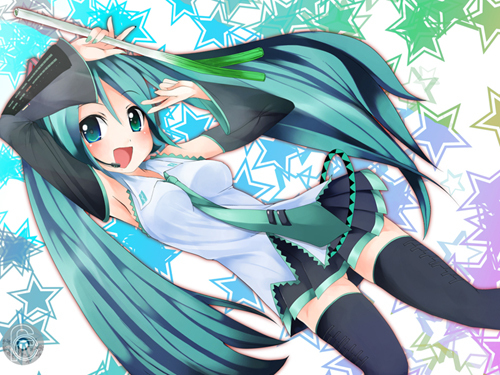 TinierMe Hatsune Miku images can be found at: http://www.gcrest.com/release/tinierme/100720.zip. TinierMe is a virtual world where you can create a customized, tinier version of yourself – letting you play and communicate with others online. With a focus on Japanese anime, TinierMe lets you have fun, get to know new people and indulge in Japanese culture. Anyone can sign up for free and choose an avatar – called a “Selfy” – that can be customized into any style you can imagine. Selfys can be taken anywhere within the dynamic world of TinierMe so you can interact with other Selfys through online events, chat, games and community forums. Attributable to Masaru “Nogi” Ohnogi, CEO, GCREST American, Inc.
TinierMe is a fun virtual world based on Japanese anime. With users around the world, the site lets you build a tinier version of yourself so you can chat, play and create online. TinierMe includes: Selfy Town, a virtual world; Selfy Shop, where you can get everything you need to create and build your character; and Tinier Games, a place to play card games, interactive challenges and brain teasers with other users. TinierMe lets you experience Japanese culture and escape from the doldrums of the real world through your imagination and creativity. GCREST America, Inc. is the company behind TinierMe, and is a fully owned subsidiary of GCREST, Inc. in Japan. To create your Selfy and join the fun, come to www.tinierme.com. 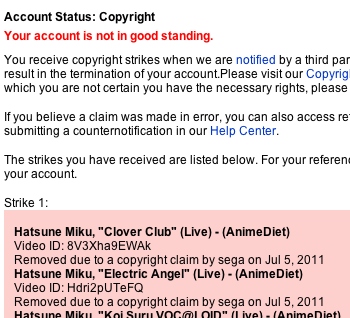 Copyright © Crypton Future Media, Inc. All rights reserved. Copyright © GCREST America, Inc. All rights reserved. Don’t you know Sci-Fi often predicts the future? Through iPhone application Request, one can make HRP-4C Robot sing Hatsune Miku songs. That’s right. Anime Diet Radio celebrates its 40th episode with…something to help along that midlife, or quarterlife, crisis–at least for some otaku. Let’s just say that 2D marriages may in fact become more “real” with these “cool devices.” That’s the subject of one news item–we also talk about Marvel and Madhouse’s ventures into a Wolverine and Iron Man anime, and also Hatsune Miku coming alive (or is she?). Finally, our roundtable wraps up the con season with some thoughts about how cons might be improved in the future. We especially welcome comments about this subject in the comments section! We recorded so much material for this episode, the outtakes reel is nearly 20 minutes long! 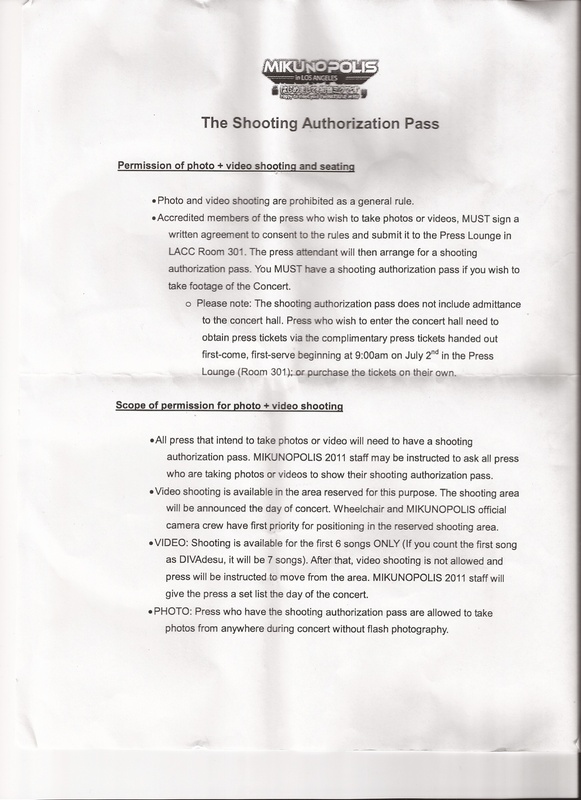 We share some stray thoughts about Anime Expo and other convention memories, the war between comic book and anime geeks, and, most of all, additional material about the SOM devices from News Item 3. Download it from the website, for all of you iTunes and feed listeners. 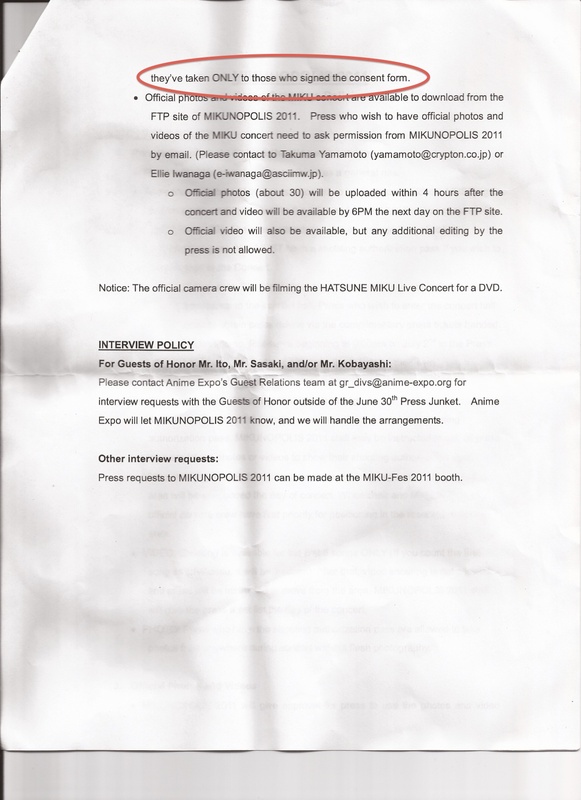 (14:02) News 2: Hatsune Miku Comes Alive! –OP, ED are from CANAAN. –You can look at the Wolverine anime trailer here [http://www.youtube.com/watch?v=sLYjywXyyDI], and the Iron Man trailer here [http://www.youtube.com/watch?v=L4Q7xgxDJh4]. 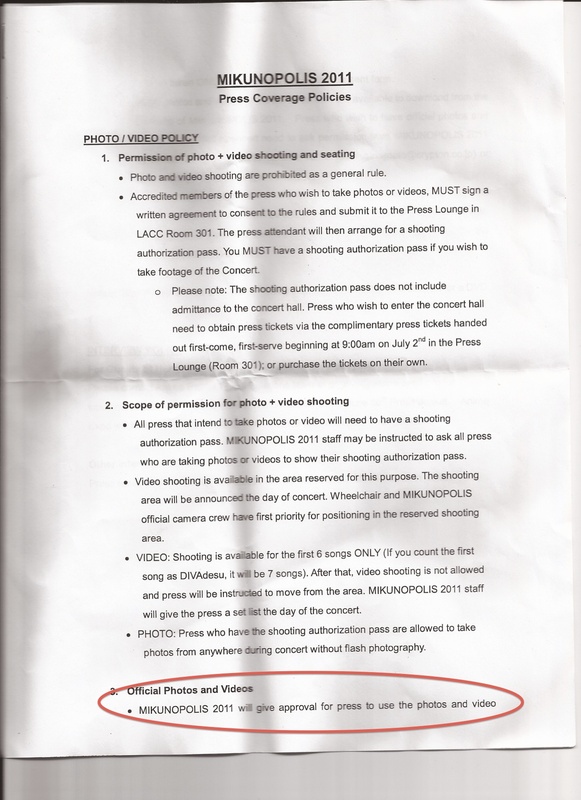 –The announcement about the Hatsune Miku concert is on ANN [http://www.animenewsnetwork.com/news/2009-07-31/hatsune-miku-virtual-idol-to-perform-in-live-concert]. –Psst…the SOM Japan website is here [http://www.somjapan.com/us/index.html]. That will explain everything you need to know. Sankaku’s article is here [http://www.sankakucomplex.com/2008/12/07/som-eroge-dutch-wife-interface-works-with-cross-days/].